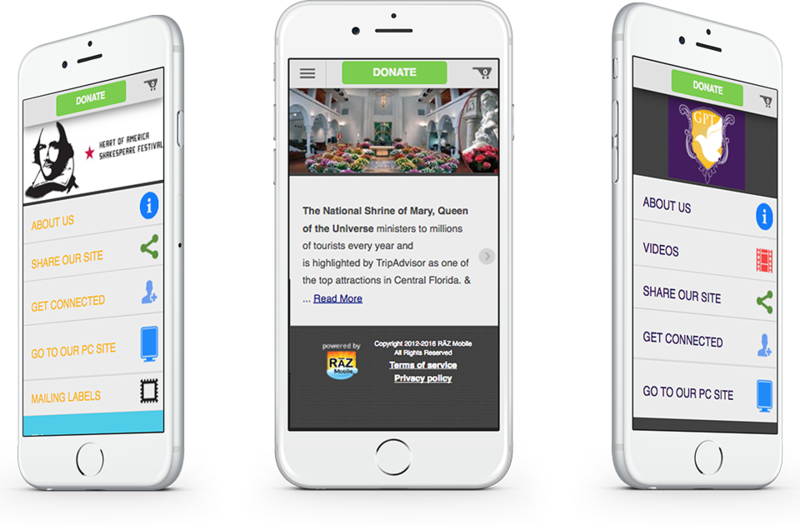 Given the smartphone penetration among U.S. consumers, a mobile experience fully optimized for smartphones is vital to the success of your fundraisers. 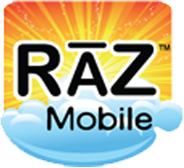 That’s why we have partnered with RAZ Mobile. The RAZ Mobile solution is a complete one-stop service that gives your cause or campaign all the tools you’ll need to connect to your supporters and process their donations through their mobile phones.